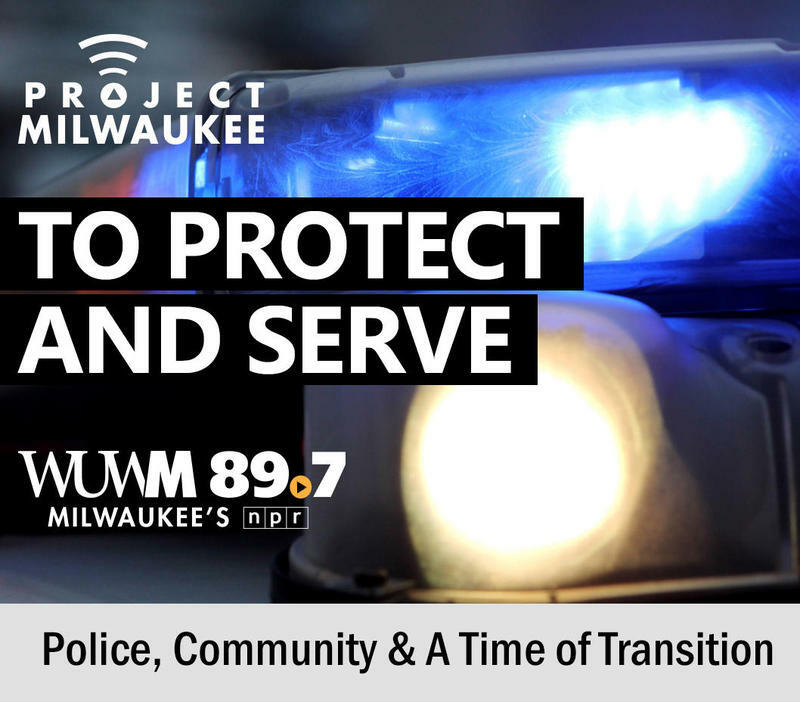 It’s a pivotal time for the Milwaukee Police Department and the communities they serve. 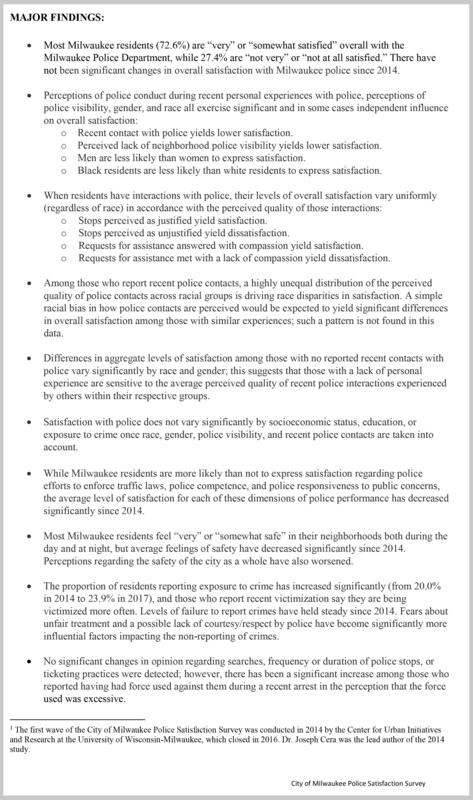 In the past couple of weeks, the results of a survey on police satisfaction were turned over to the Milwaukee’s Fire and Police Commission. The data was collected last year at the request of the Commission and this survey was the follow up to one that was requested and completed in 2014. Dr. Joseph Cera of Neighborhood Analytics, LLC and the lead analyst on both surveys, says that one of the keys things the Commission wanted to find out was why people are unhappy with the police. "There are a lot of reasons why people might not be satisfied," he says. "Our job was to get to the bottom of that." Among the things the Commission wanted to measure were specific perceptions of dimensions of police performance as well as perceptions of safety in the city and levels of victimization. They wanted to know how much trust and and confidence people felt dealing during their resident initiated interactions with the police in different circumstances, like at a traffic stop or when reporting a major crime. The survey looked into those cases as well as how much compassion residents felt they were shown by the police during all of these scenarios. Cera points out there is robust evidence that shows people in front line professions (like the police, teachers, or social workers) experience a great deal of trauma - and that constant exposure can harden them to the plight of others. The amount of compassion they can actually show to someone decreases the more trauma they themselves experience. And that's where Cera hopes the 2017 report spurs change. "It's not as simple as telling the police they need to act with more compassion," he says. "Policymakers in the city need to see that they have to make material changes to the working conditions of the police. They have to restructure shifts to decrease net exposure to trauma, they have to make sure the police have adequate access to mental health services." 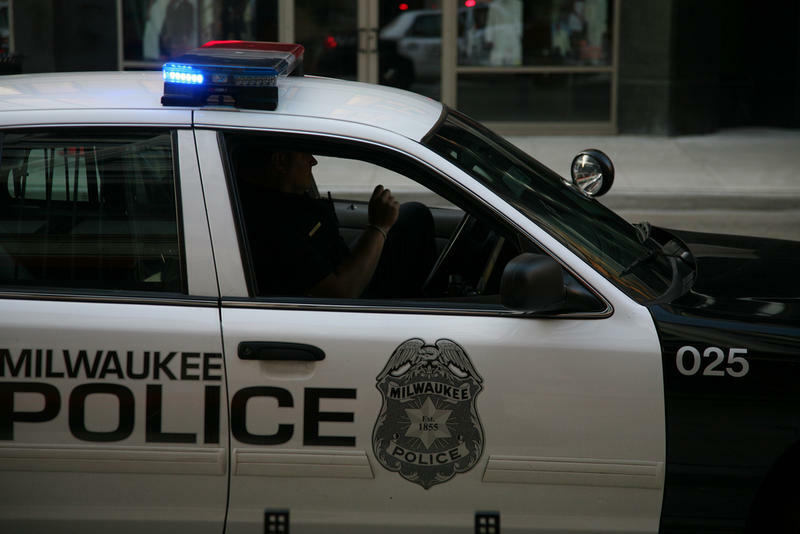 "Only those things are going to make space for increased levels of compassion, to actually make difference in the relationship between the Milwaukee police and the communities they serve."